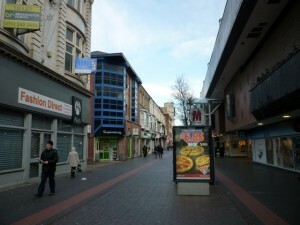 After making my first visit to Middlesbrough’s most recent former Woolworths – the site of today’s Discount UK – back in September 2009, Soult’s Retail View readers Ali Brown and Gareth Hill helped to reveal that the town had, in fact, hosted four previous Woolies stores at different times. Having managed to locate and photograph the last of those just last week, now seems like an opportune time to piece all the fragments together, and to finally tell the story of Middlesbrough’s Woolworths – starting more than a century ago – in chronological order. If they were asked to name the location of the first ever Woolworths in the North East, many people would assume that it was in Newcastle. 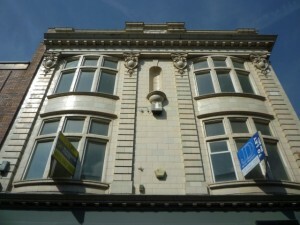 In fact, Newcastle had to wait until 1913 to gain its first Woolworths (store #27, on the site of today’s Peacocks in Northumberland Street) – two years after the region’s first Woolies (store #8) had already set up shop at 91-93 Linthorpe Road in Middlesbrough, on 10 June 1911. 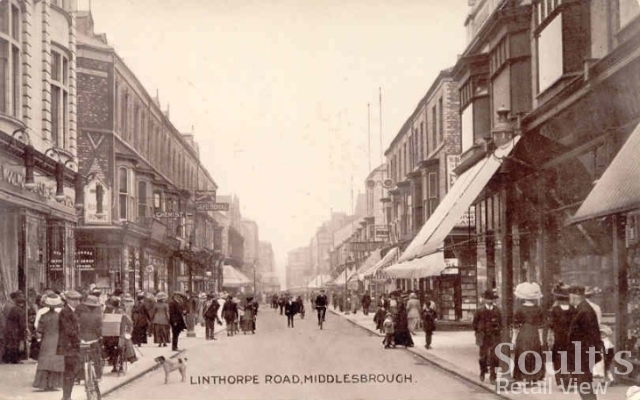 Back then, it must have been quite some accolade for Middlesbrough to secure only the eighth Woolworths store in the country, following on from those that had already opened in Liverpool (two stores), Preston, Manchester, Leeds, Hull and Brixton. Interestingly, the fact that Woolworths ever had a store at nos. 91-93 is in danger of being forgotten, with more than one source wrongly stating that the store was always along the street at nos. 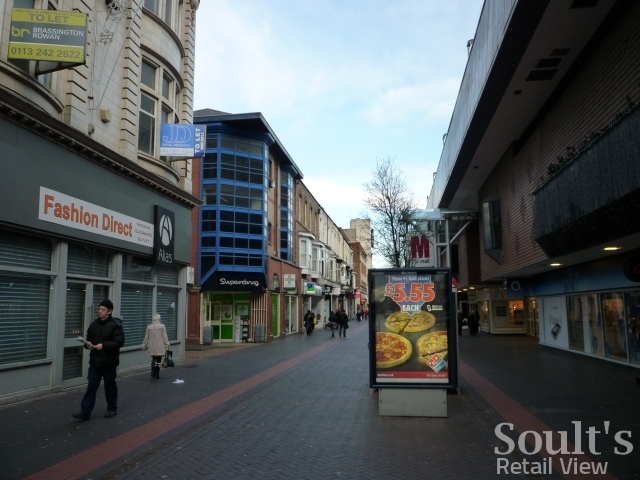 51-67: the site of Middlesbrough’s largest and most-remembered Woolworths store, but not the original location. 100thBirthday.co.uk makes that mistake, while even Woolies’ own staff magazine, The New Bond, erroneously refers in its December 1958 edition to the site of the “original store” being “rebuilt and enlarged”. Happily, evidence for the original location exists in both photographic and written form. 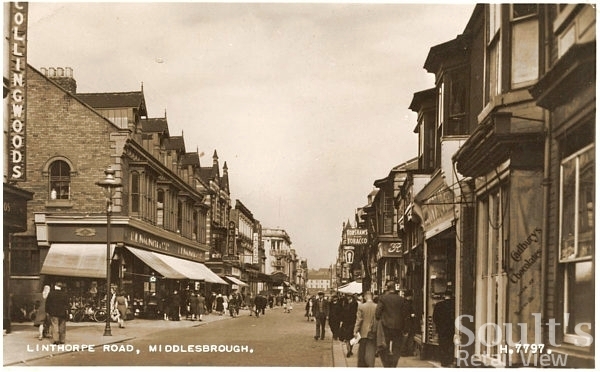 Ali Brown alerted me to a 1913 postcard that she’d acquired (above), in which the Woolworths fascia is clearly visible on the far left, within the handsome property that is still today nos. 91-93. 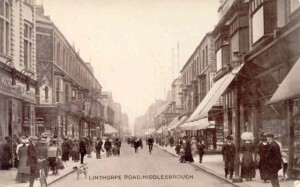 The comparable present-day shot shows just how much of the surrounding streetscape has changed. 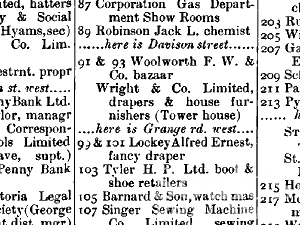 Referring to the store as a “fancy bazaar”, the 1913 Kelly’s Directory of North and East Ridings of Yorkshire (below) also confirms Woolworths’ address as 91-93 Linthorpe Road, and correctly places it – together with the landmark (but now-demolished) Wright’s Tower House – between the still-extant Davison Street and Grange Road West. One thing I haven’t quite pinned down yet is when exactly Woolworths vacated nos. 91-93 in order to move into the bigger premises at 51-67. The 1913 Kelly’s Directory lists the Central Buildings block between Newport Crescent and Gilkes Street – what would later become the new Woolworths – as still housing the Middlesbrough Co-operative Society Limited, Huggins Bros’ warehouse, Francis Wilson (bootmaker) and Miss Annie Holt (milliner). 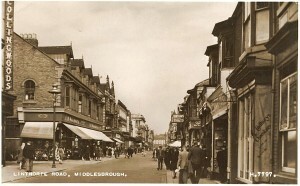 However, 100thBirthday.co.uk shows what it claims is a 1920s view of Woolworths already moved into this new location, while the image on the Valentine’s postcard below – in which Woolworths is clearly visible in its new premises on the left – must date, according to the publisher’s own numbering system, from the 1940s. 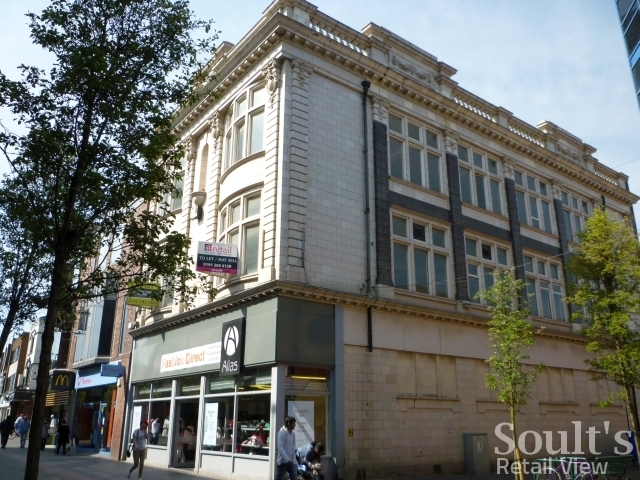 Whenever exactly Woolworths left, 91-93 Linthorpe Road is most well known these days as the former home of BBC Radio Teesside – renamed BBC Radio Cleveland in 1974, and known today as BBC Tees – between 1970 and 1984. 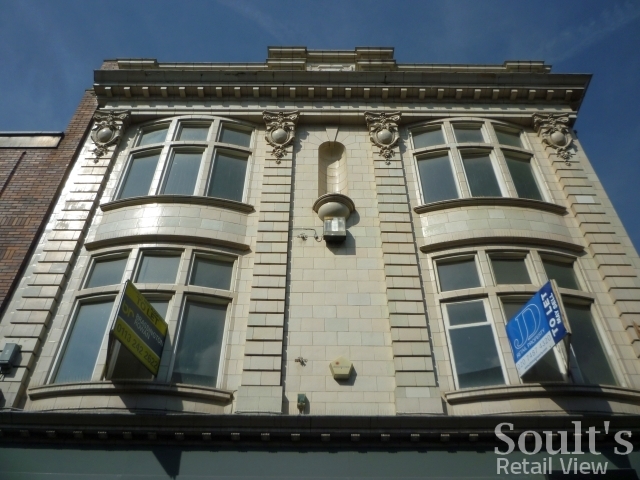 Today, however, both the ground and upper floors remain empty as a succession of temporary occupants have been and gone, most recently the outlet clothing store Alias. Hopefully, before long, a new and permanent occupant will be found that befits this striking and historically interesting building. I should add, the Town Centre I refer to above is Middlesbrough. In about 1983 I worked on the building site which was the Old Woolworths building being converted into something else, I think a shopping centre. All I can remember was that it was in The Town Centre. Any ideas which one it was. Back then I lived outside the North East, but I now live locally and would like to revisit the store.